I am 32 1/2 weeks now! Time sure is flying by for me. It is hard to believe that I am having my 4th child! I am ready for baby in my arms though. I go back to the doctor at 34 weeks and we will confirm the c-section date, which will be Dec. 30/31. My body aches and I am starting to nest but to sore to do anything :). 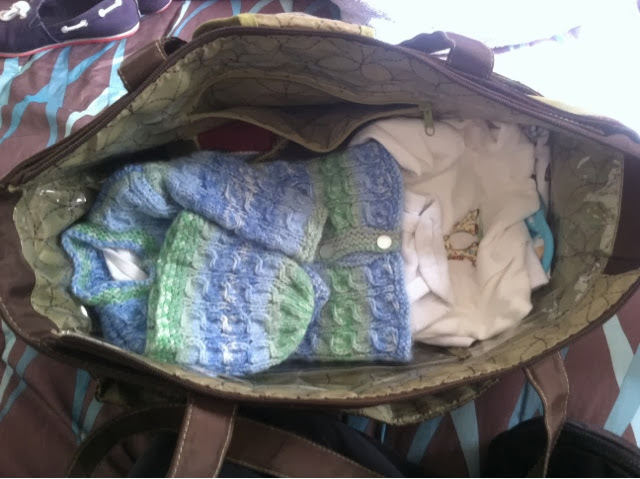 I did finally manage to pick the take home outfit out and packed the baby bag for the hospital. 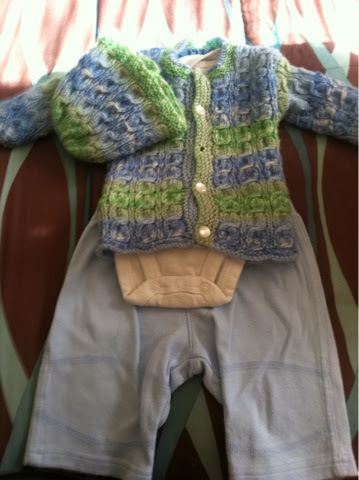 I am ready to see little man in it and get him home with us. I know I always talk about doing homeschool, raising kids and going I college myself. I will have to say I am scared about doing college after baby comes. I am currently in week 6 of my 10 week quarter and it is so hard to concentrate. I am taking next quarter off so I do not have school during birth and a fresh baby. But it won't be long before the next class starts. I have never done school with a newborn. I really hope I am get a good routine going and keep up with everything. So prayers would be nice if you have some to spare.